Cindy was born and raised in Westchester County New York and moved to the Grand Strand in 2001. With more than fifteen years experience in customer service from the New York and Connecticut Hotel Industry, seven years of experience as a Financial Manager for a graphics design firm in Norwalk, CT, and deep involvement in the Myrtle Beach real estate market since 1996. Cindy has a powerful combination of experience, expertise, and passion for the work to help you achieve your real estate goals, no matter what they might be. A graduate of Johnson & Wales University BS in Hospitality and a AS in Restaurant Management. 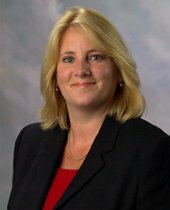 Cindy has attained the following designations since she began her real estate career in 2006: SRES Senior Real Estate Specialist. "Cindy Krieger was very thorough, explaining each step in the process. She helped us get a great price on the unit we wanted. 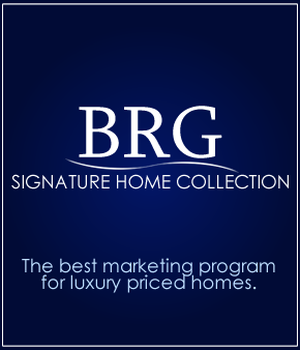 I highly recommend her and Beach Realty Group." Cindy is the best. A real pleasure to work with.